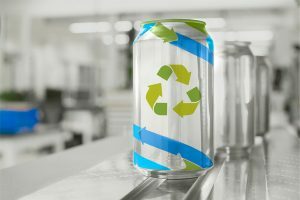 Ölgerðin’s entire production factory is powered by sustainable energy sources, and with consumers in Iceland increasingly demanding smaller portions and more eco-friendly options, the company wanted to update its packaging material to a new format that has less impact on the environment. 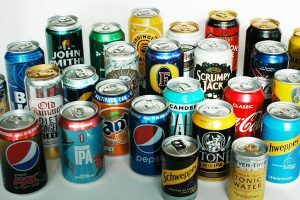 Utilising Ball’s 330ml standard format, the new can design features Ball’s HD printing technique to highlight the vibrancy of the fruit colours and make the product stand out on the shelf. 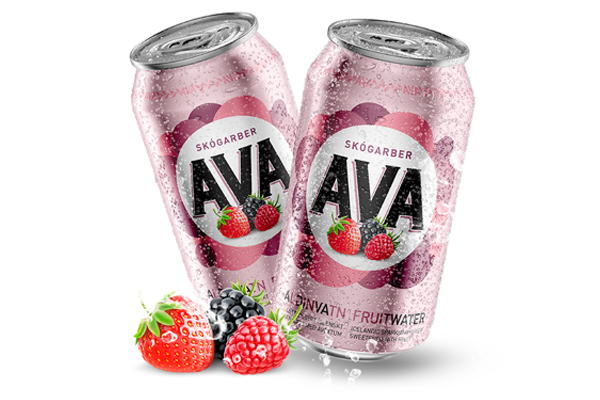 The AVA Wildberry and AVA Sitrus 330ml cans are produced at Ball’s Fosie plant in Sweden, and since their introduction, Ölgerðin has sold the equivalent of a can per 2/3 of the Icelandic population.